Categories: Strength, Selectorized, USED FITNESS EQUIPMENT. Having a well-developed back isn’t just about being able to impress your fellow gym-goers, it means proper posture, muscle balance, and an improved quality of life. The back plays a large role in all of the movement you do on a day-to-day basis. From bending over to rolling out of bed in the morning, your back is there to support and protect you. One of the best ways to strengthen and develop your back is with a lat pulldown. 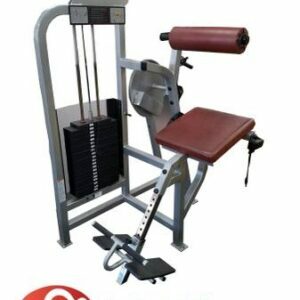 No other brand compares to the TuffStuff CLM-855WS Lat Pulldown. The lat pulldown is an all encompassing exercise that starts by engaging your core muscles then, with a slight lean back, activates the largest muscles of the back. The latissimus dorsi has a number of responsibilities in the human body and by strengthening this muscle group, you will see the benefits reflected inside and outside of the gym. The professional grade construction of the CLM-855WS Lat Pulldown appropriately earns the TuffStuff name. – Allows You To Build Up to More Challenging Exercises – The lat pulldown mimics the motion and muscles worked of the traditional pull-up. Mastering one’s own body weight is quite the goal and for those just starting out, the TuffStuff CLM-855WS Lat Pulldown will help you build up to achieving that fitness endeavor. 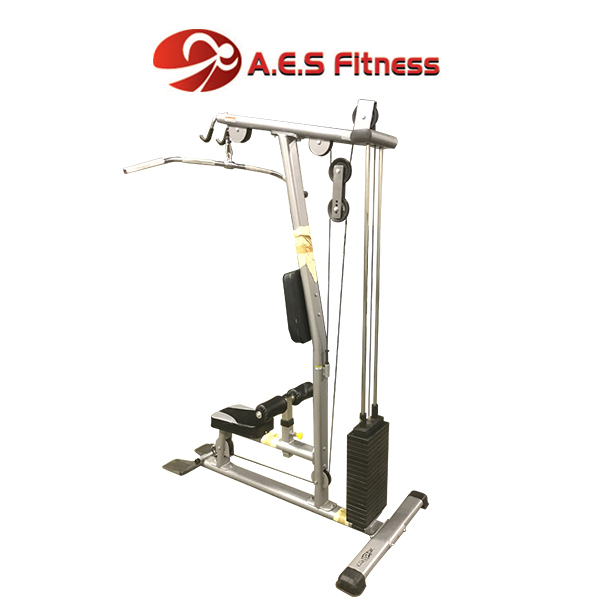 – Accommodates a Variety of Users – The TuffStuff CLM-855WS Lat Pulldown is built to be completely adjustable, ensuring that, despite your height or weight, you are able to hop on and set to work. 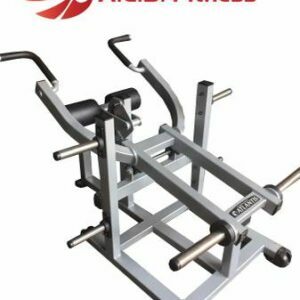 Whether you are a beginner to fitness or you want to compete in a national bodybuilding show, this exercise machine is able to accommodate a variety of fitness goals. – Use It To Strengthen Other Muscles – The TuffStuff CLM-855WS Lat Pulldown isn’t going to limit you to just one basic exercise. It provides you the opportunity to also strengthen your shoulders and triceps muscles. Both of which are vital stabilizing muscles for larger compound movements such as the bench press. – Safely develop your back, shoulder, and triceps muscles from the comfort of your home gym or commercial facility. 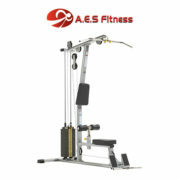 – Adjust the TuffStuff CLM-855WS Lat Pulldown to your experience, comfort, and fitness level. – Enjoy the solid construction and extreme durability of a trusted brand.